The Game Awards announced today that it has appointed Google’s Phil Harrison, Vice President and General Manager for Stadia,Google’s new generation game platform, to its advisory board, effective March 27, 2019. Phil Harrison leads the entire Stadia team and is responsible for all strategy, revenue and content for Stadia. Google Stadia will be available later in 2019. The Game Awards advisory board helps guide and advance The Game Awards’ mission to celebrate video games as the most powerful form of entertainment. The advisory board also includes representation from Activision, AMD, Electronic Arts, Kojima Productions, Microsoft, Nintendo of America, Rockstar Games, Sony Interactive Entertainment, Tencent, Ubisoft, Valve and Warner Bros. Interactive Entertainment. Prior to joining Google, Mr. Harrison was Corporate Vice President at Microsoft, leading the Xbox and Interactive Entertainment business unit in Europe. Prior to his role at Microsoft, Mr. Harrison spent 15 years in an executive role at Sony Computer Entertainment, leading PlayStation’s Worldwide Studios. 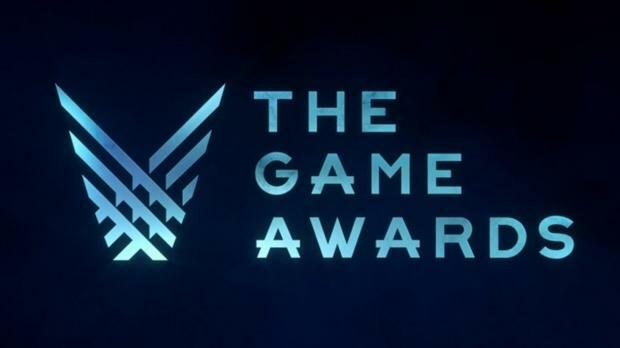 The Game Awards Advisory Board is not involved in the selection of award nominees or winners. The Board learns the results of jury voting at the same time as the general public.